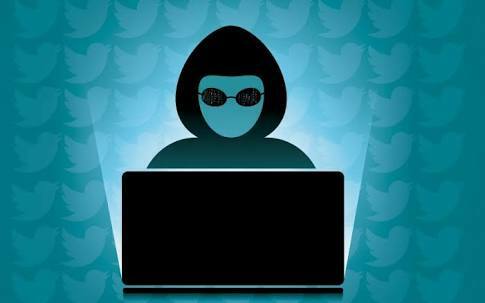 Yesterday, a lot's in numbers of Twitter account belonging to some major online media's, celebrities, and organisation were got hacked. Hackers tweeted same message from all hacked accounts which contains ads and a link leading to a spammy site. 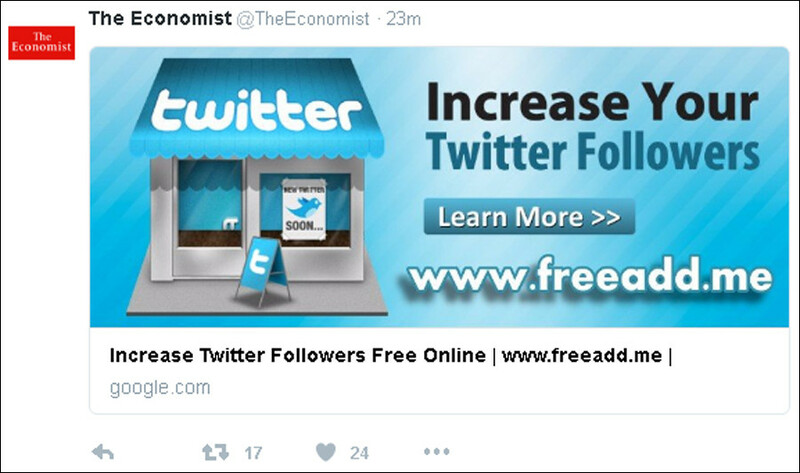 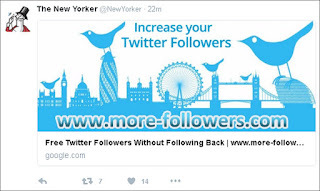 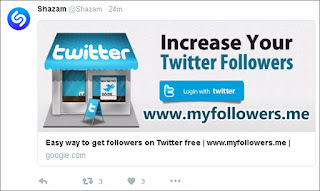 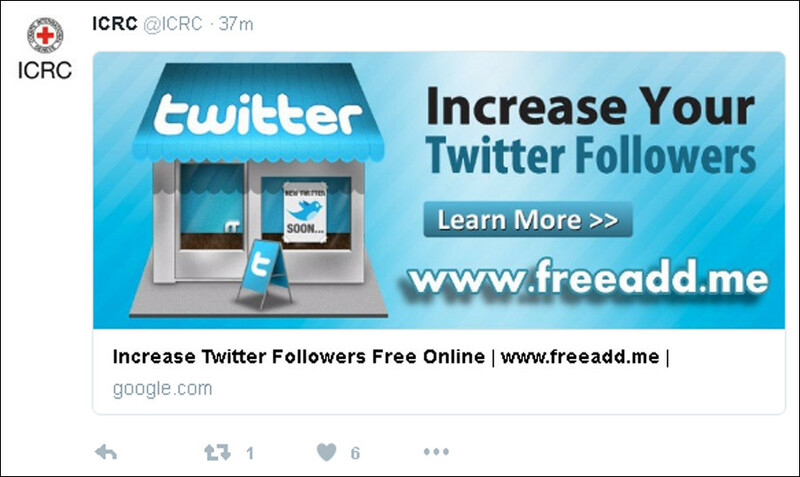 This spam website used to gain more twitter followers as shown in pictures. Account of NTBS, Sky News, The New Yorker Magazine. 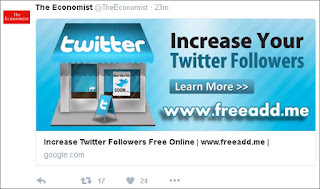 Gaming giants PlayStation and Xbox, other account of footballer Lionel Messi, actor Charlie Sheen , Red Cross and The Economist.